The Absolute Navetta 52 arrives as the entry model to the Navetta range, but it’s no small fry. 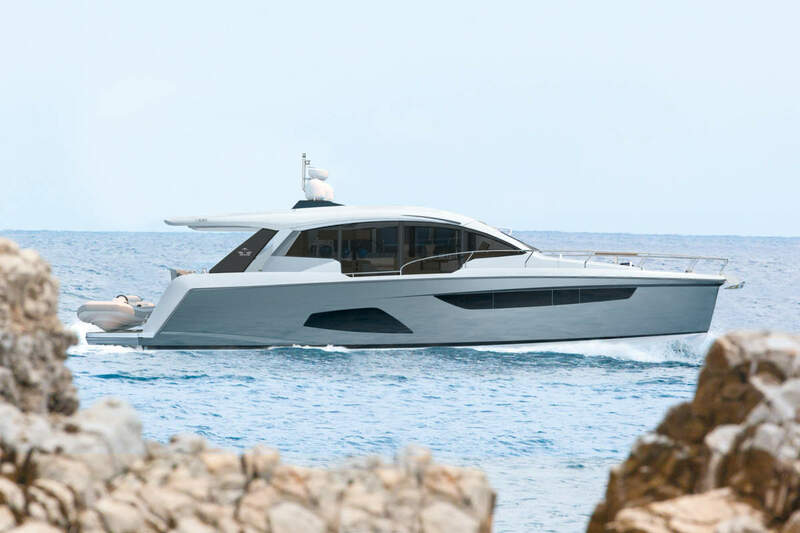 A clever combination of space, efficiency and refinement completes a very attractive package from Absolute Yachts. So the WSB team hop on board to take a closer look at the new arrival.